Google confirms Pixel 2 is coming this year & it's staying premium! And, they succeeded in doing that. The Pixel XL is widely regarded as the best smartphone of 2016 and best camera smartphone of all time. The latest rumors about Google's upcoming flagship date from January claimed that Google is working on a budget-segment "Pixel 2B". Despite of all these rumors, Rick Osterloh (Google's head of hardware) has confirmed that the second-generation Google Pixel will be released this year and will remain "premium". "There is an annual rhythm in the industry. So, you can count on us to follow it." "Pixel stays premium, Google will continue to leave lower price segments to other manufacturers." 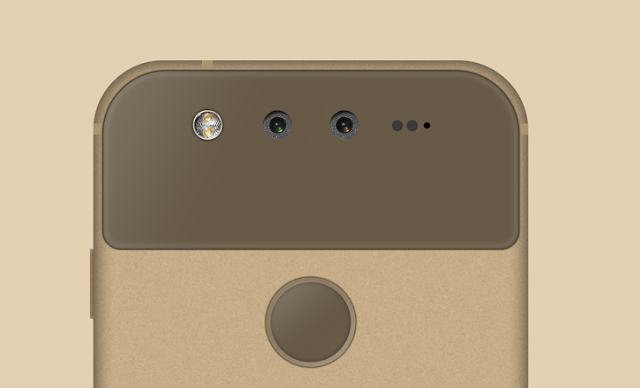 With the Pixel 2, Google is expected to bring new features and upgrades with some improvements in various areas like the camera, design and SoC. What features and changes do you want to see in Google Pixel 2? Let us know in the comment section below!